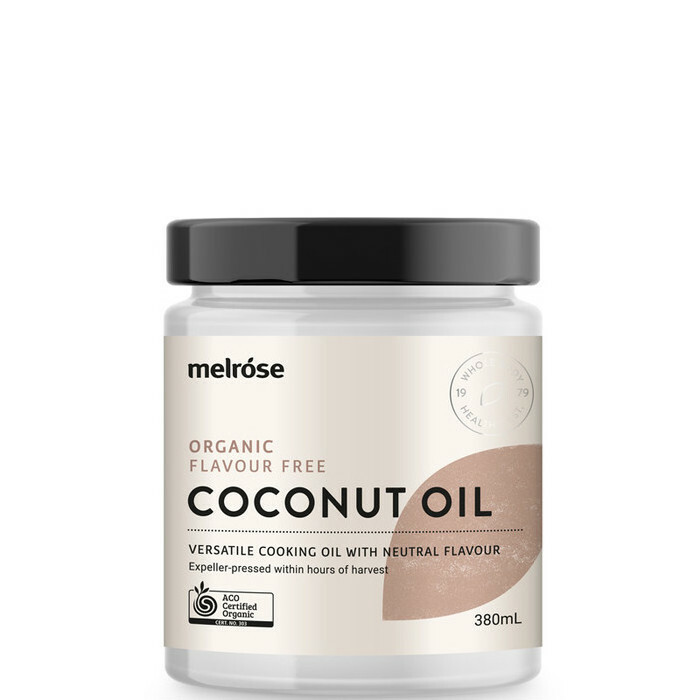 Melrose Organic Flavour Free Coconut Oil is expeller-pressed in the Philippines from sustainably grown coconuts and contains all the health benefits of Coconut Oil without the flavour or aroma. 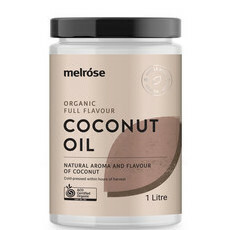 Best used for cooking at medium temperatures (up to 210°C) such as pan-frying and roasting, it can also be used as a flavour-free baking ingredient, and can be added to smoothies, raw food recipes and desserts. 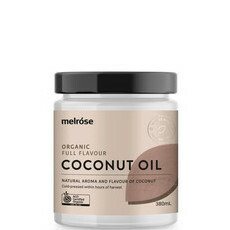 It also makes an ideal dry-hair treatment and skin moisturiser. 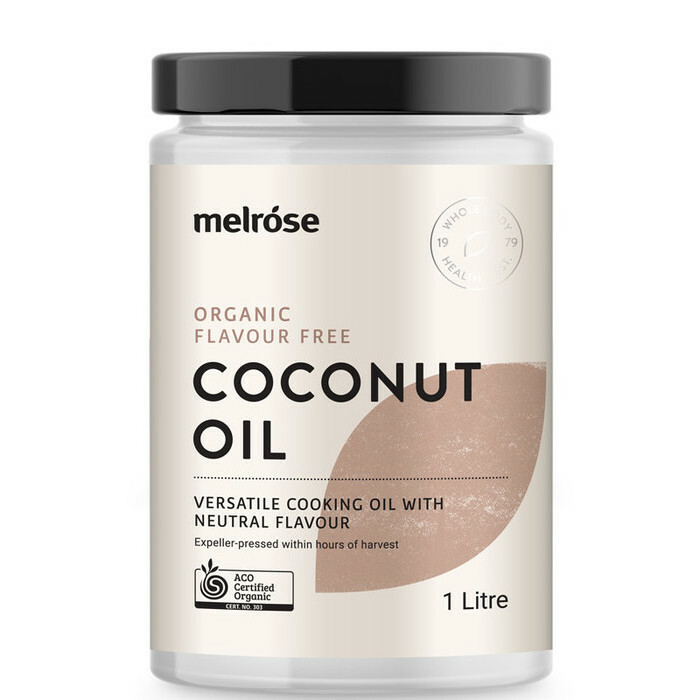 Melrose Organic Flavour Free Coconut Oil is the same excellent source of natural energy for the body and brain as Full Flavour Coconut Oil, with its high content of medium chain triglycerides (MCTs) being converted directly into energy by the liver, rather than the body storing it as fat. Easily digestible, it also contains Lauric acid, which offers a range of health benefits. Melrose Organic Flavour Free Coconut Oil is available in two sizes: 380ml and 1 Litre. Australian owned and made. Certified Organic, Vegan, Gluten-free. 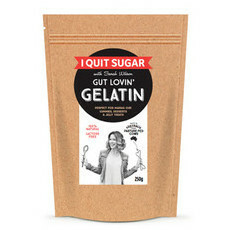 Packaged in glass. Ideal for cooking and baking at medium temperatures (up to 210°C). It can also be added to raw food recipes, desserts, and smoothies, and used as a skin moisturiser and dry-hair treatment. 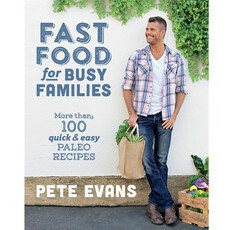 I use to cook coconut pancakes!